The good news is that you can reinstall it on your own—rather than purchase OmniPage or some other relatively expensive commercial optical character recognition (OCR) program. Reinstalling Microsoft Office Document Imaging is relatively painless. Once you have done so, you can scan the text of a document into Word. Here's how. Click on Start > All Programs > Microsoft Office. 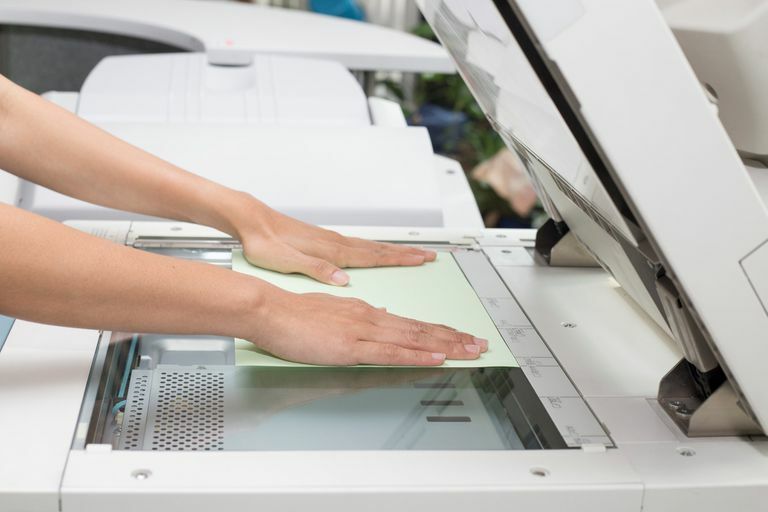 You’ll find Document Imaging in that group of applications. Load the document you want to scan into your scanner and turn the machine on. Under File, choose Scan New Document. Choose the correct preset for the document you’re scanning. The program’s default is to pull paper from the automated document feeder. If that’s not where you want it to come from, click on Scanner and uncheck that box. Then, click the Scan button to start the scan. Once it finishes scanning, click on Tools and select Send Text to Word. A window will open giving you the choice of keeping photos in the Word version. The document will open in Word. OCR isn't perfect, and you’ll probably have some editing to do—but think of all the typing you've saved!